Working a job you’re not crazy about can be a total yawn fest (not to mention a major sap on your positive psyche), but finding a career you love and that pays the bills is easier said than done. 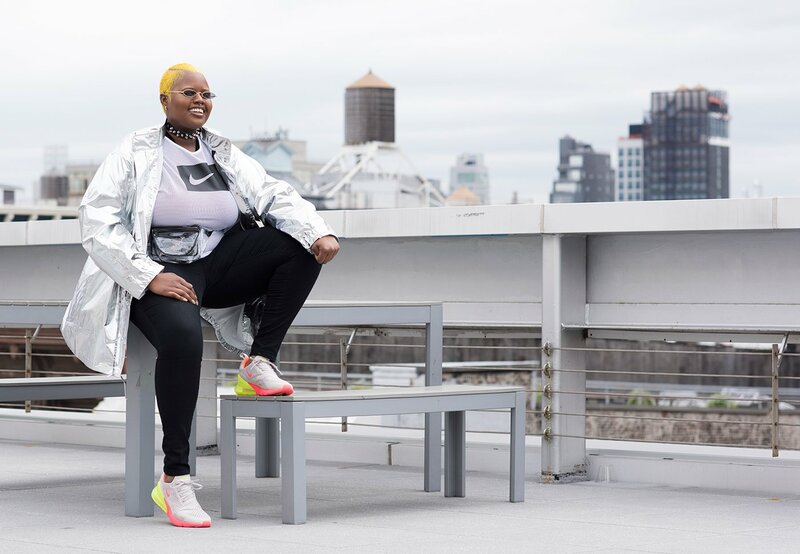 Totally fierce makeup artist Raisa Thomas (a rising star in the beauty industry) knows the struggle of feeling stuck in a dead-end job—she was working in retail and at a supermarket before she decided to pursue her passion for creating art with makeup. 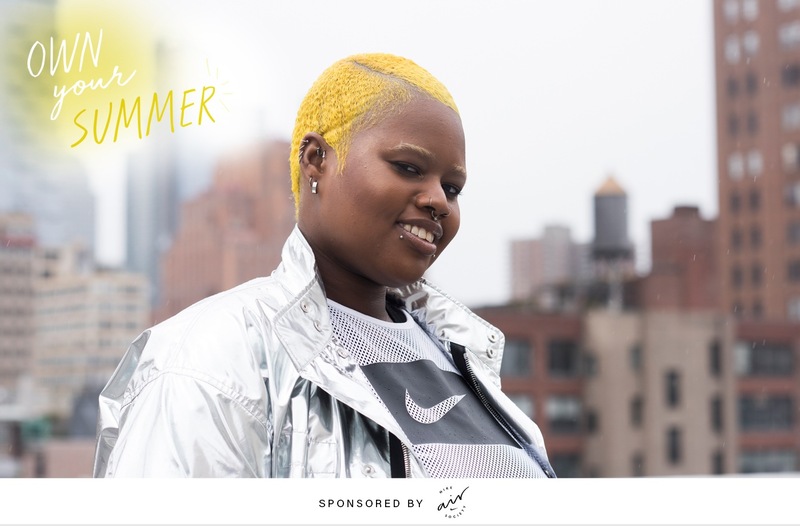 To revamp your summer style game with empowerment vibes, we tapped Thomas to illustrate the it-looks of the season—her way. 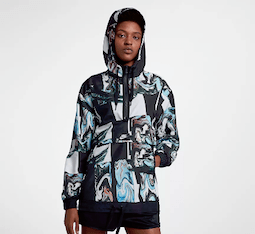 Hint: Metallic fabrics, marbled prints, and edgy Nike kicks are all on the menu. 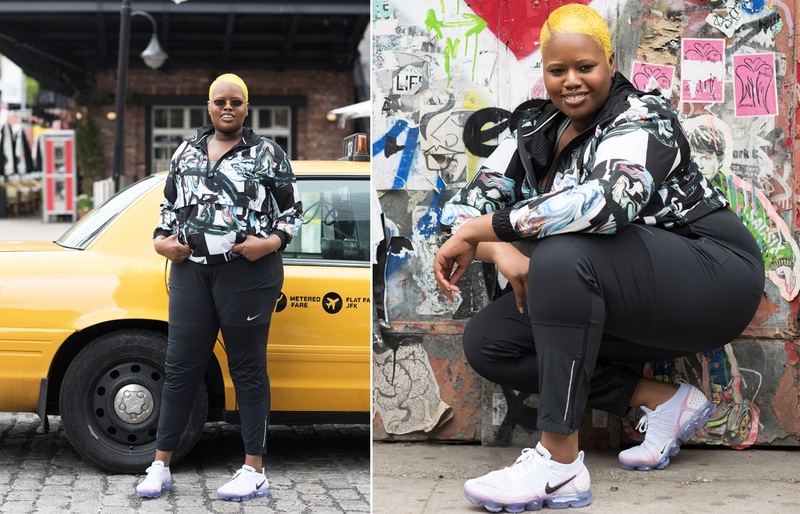 And if browsing the looks virtually isn’t enough, head to one of Nike’s New York City workshops at Nike Soho on May 10 and May 17 to get next-level makeup tips from Thomas herself. Trust us: You’re going to want to steal her beauty tricks immediately. 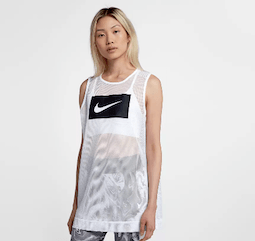 Scroll down for some of Thomas’ fave styling advice—plus shop her go-to Nike picks. Thomas expresses herself first through her makeup, but ensures that her wardrobe echoes that aesthetic. 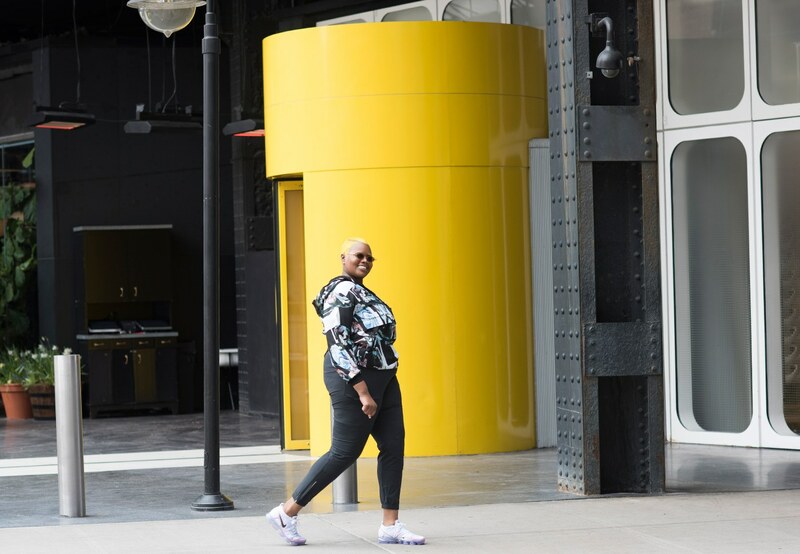 Her style of makeup is natural with pops of colors and shapes, which is why she loved pairing a laid-back pair of joggers with a marble-printed hoodie with swirls of color. 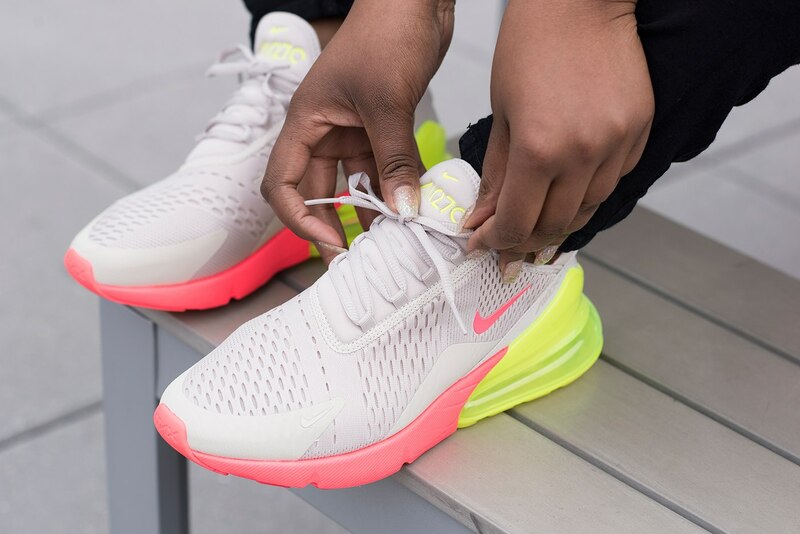 Whether she’s donning denim or a dress, statement sneakers are totally legit—and Thomas always adds accessories to give her outfits that extra pop. 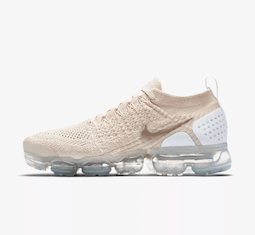 “When I’m styling my Nike VaporMax the possibilities are endless,” she says. 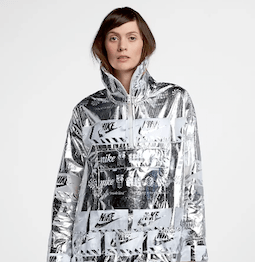 The other day I wore a dress, a cropped hoodie, and a rain jacket with a holster bag over it and super cat eye glasses.” #Inspired. As a makeup artist working on set for photoshoots, Thomas spends a lot of time on her feet. 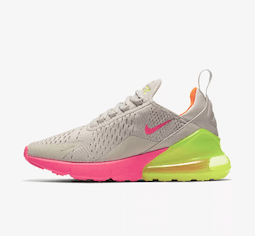 But just because prioritizing comfort is basically a requirement for her, that doesn’t mean she skimps on style—as evidenced by her on-point sneaker rotation, including the Nike Air Max 270 kicks above. Fashion has always been a part of Thomas’ life, but it wasn’t until she took a leap of faith to try her hand at becoming a makeup artist full time that she was able to turn her passion for aesthetics into a career. “I lost my job years ago, and I was like, ‘Okay, reality check, do what you love,'” she says. Her advice for other aspiring entrepreneurs? Take the plunge. 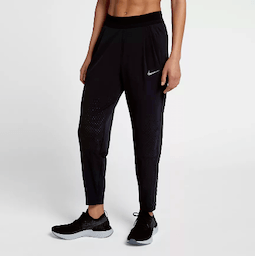 Score Raisa’s makeup tips (including a festival look and an evening look) at Nike Soho in NYC on May 10 and May 17. Reserve your spot in her workshop now!